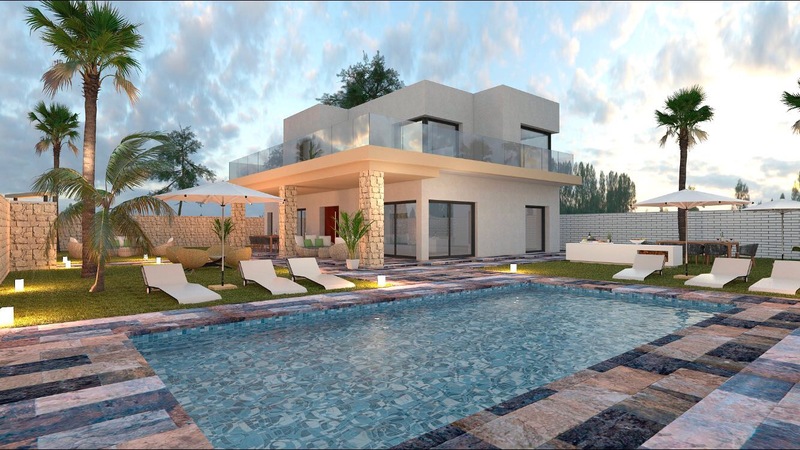 The new Marina Golf residential complex, is located next to the Santa Ponsa III Golf Club. This new Mediterranean style village has spacious 3 bedroom properties with private terraces and gardens and private parking spaces. 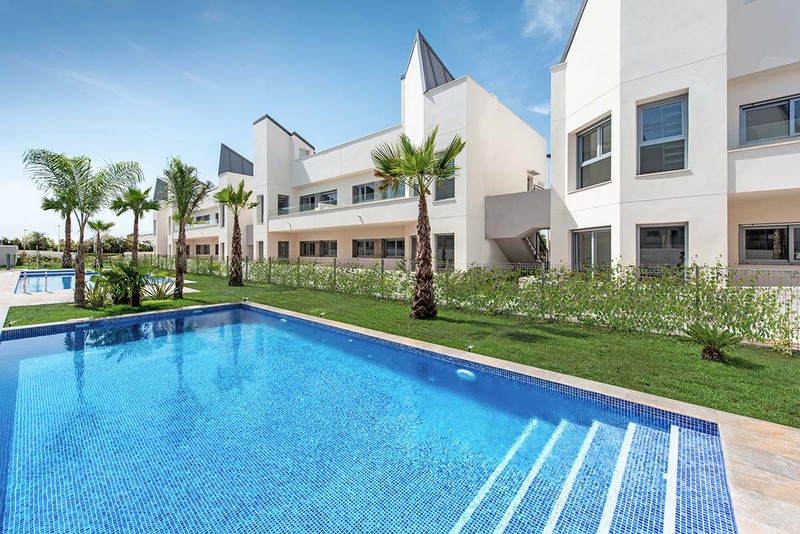 In the communal area, there is a swimming pool for the exclusive use of owners, surrounded by a solarium area with views over the golf course and a large communal garden. There are also changing rooms, showers, and toilets. In order to ensure the maximum amount of light, the properties are southwest facing and also have several terraces so the sun can be enjoyed for most of the day. All the properties also have large gardens where you can enjoy sunny Mallorcan days and warm Mediterranean evenings.